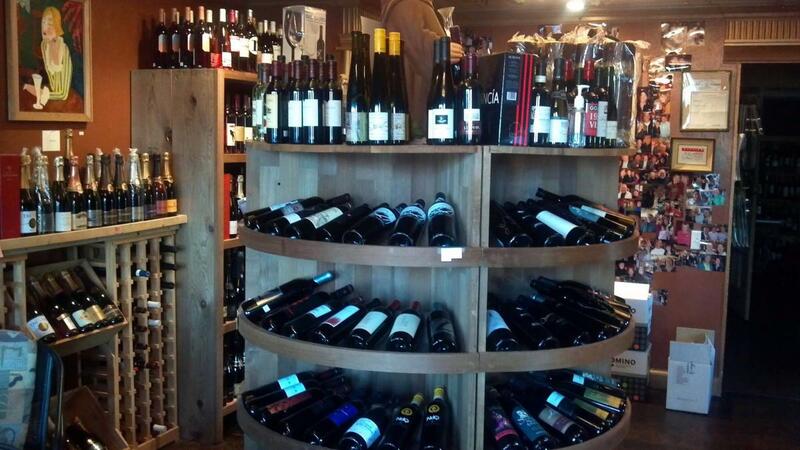 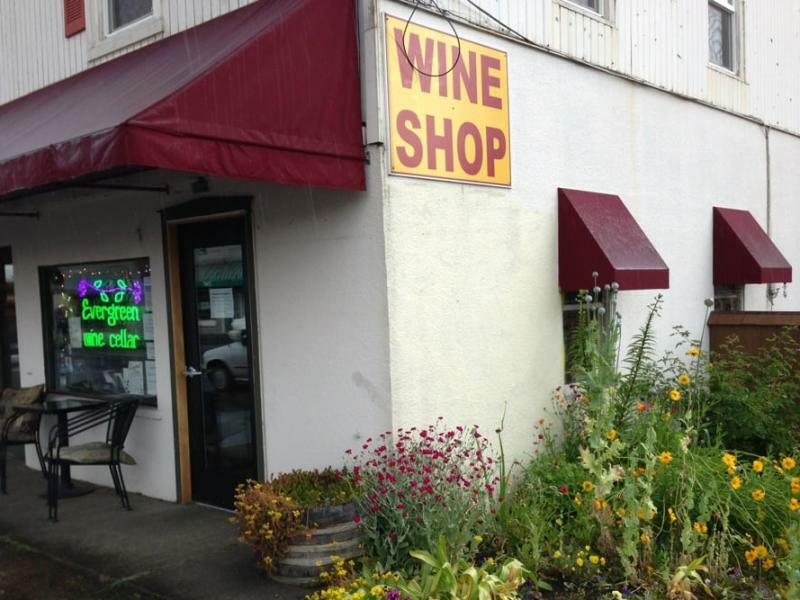 Come explore the world of wine at Evergreen Wine Cellar. 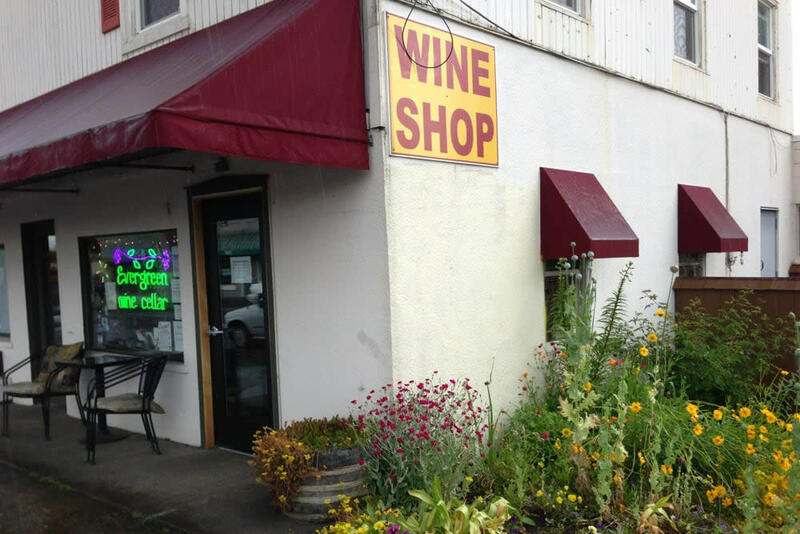 A small family business since 2007, they take pride in seeking out the best wine to suit every occasion and palate. 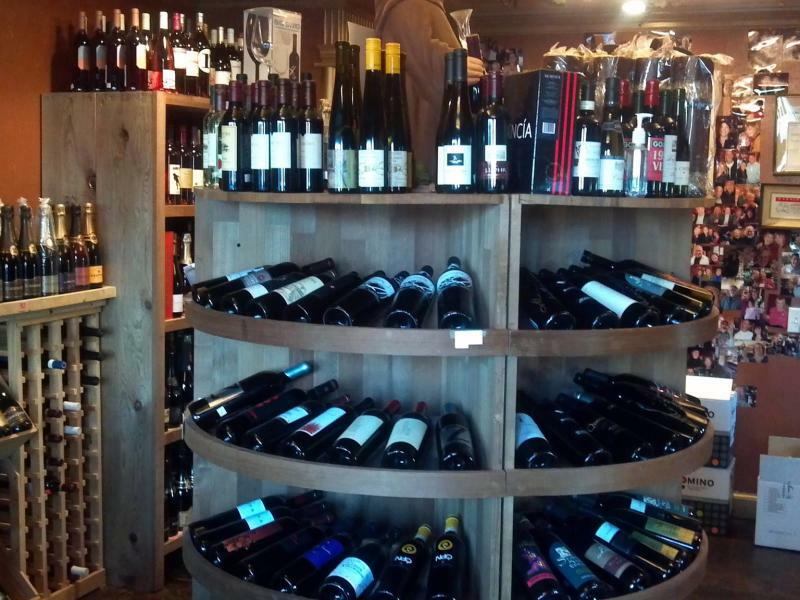 Join a weekly wine tasting or search the shelves for a perfect bottle.